Let Metro Brokers Insurance help you find the perfect Insurance Policy! Click below to get started on an insurance quote today. Give us a little information about yourself & your business, and we will find the insurance coverage that best fits your needs. Get a Commercial Insurance Quote! 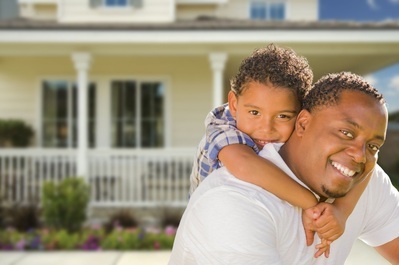 Call for a free quote today 404.761.4226, or click below and get started on a quote to see a comparison of the low rates and down payments we can offer you on superior coverage. for less with multi-policy discounts! Welcome to our website. We hope you find the information you need here but if not please give us a call at 404.761.4226. We are always happy to talk to you or feel free to come by our office. As your local insurance agent we want to make a customer, and friend, for life. We represent dozens of insurance companies. Why go direct to one carrier when we can shop multiple carriers at once? Pay your premium by phone or come by our office. Stability, commitment to customer satisfaction, honesty and integrity, Monthly payments to choose from, Independent agency companies to select from. Community services and collaboration approach. Need a discount? Check here to see if you apply.